$39 for this super cool earphones? Are you kidding me? No, we are not. 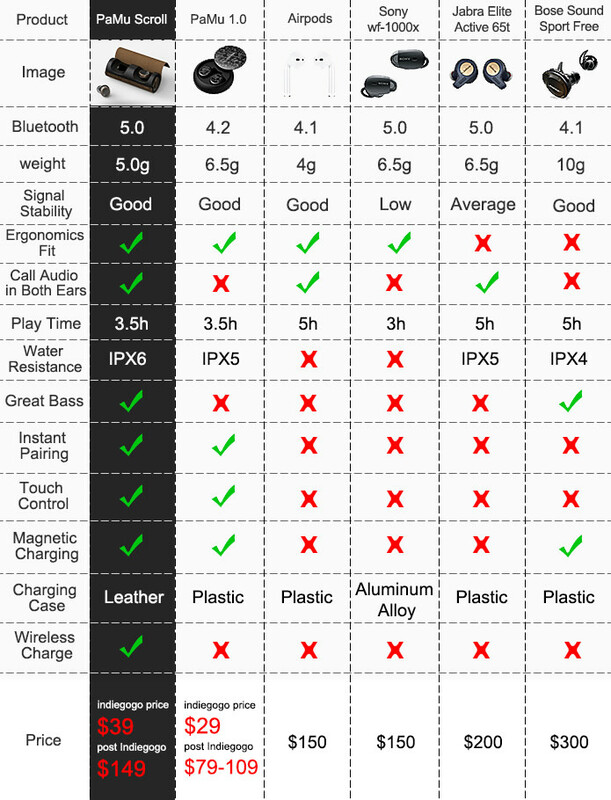 There are a ton of Earbuds on the market but only a few with positive ratings and reviews? Why? Because they are not efficient in terms of functionality and battery performance. 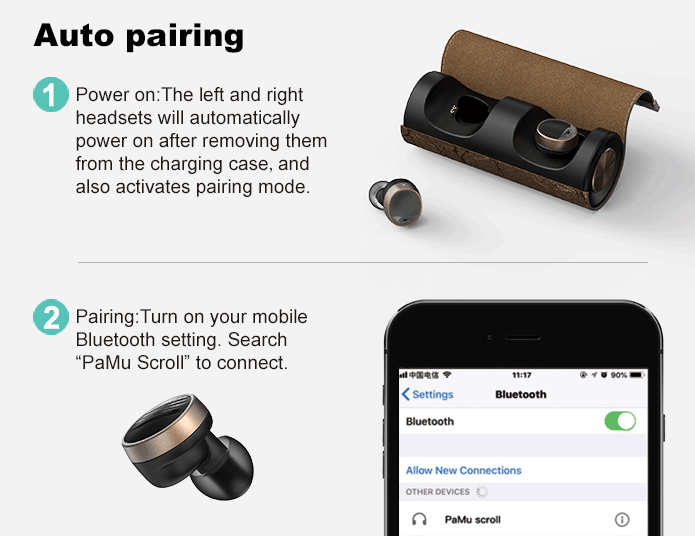 But here is a wireless Bluetooth earbud that was funded over $1 Million on Indiegogo. You know why? 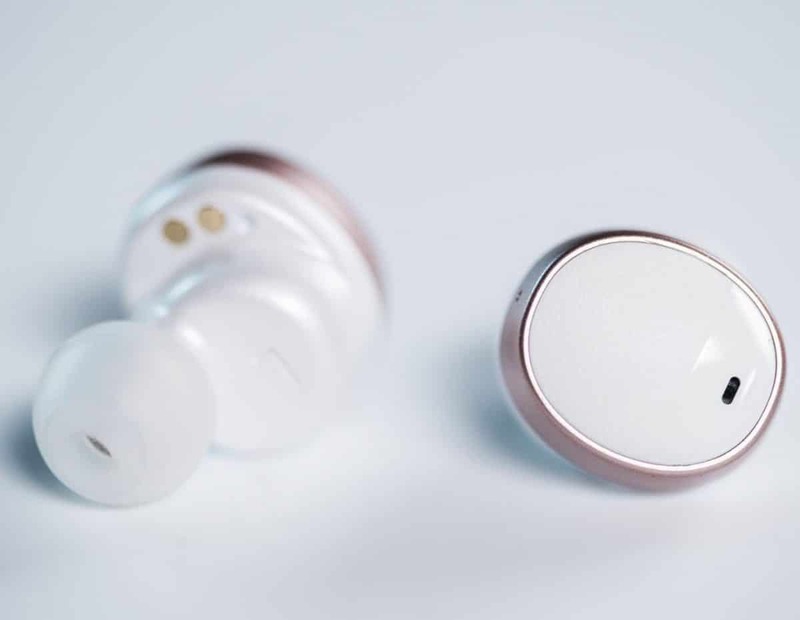 they are offering the earbuds at a super cheap price. 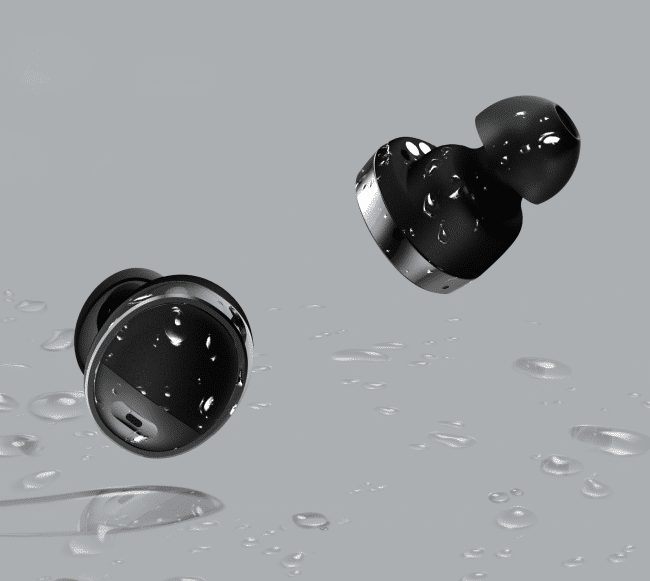 They have said that they had fixed almost every problem with traditional wireless earphones. Watch their product video and decide for yourself. 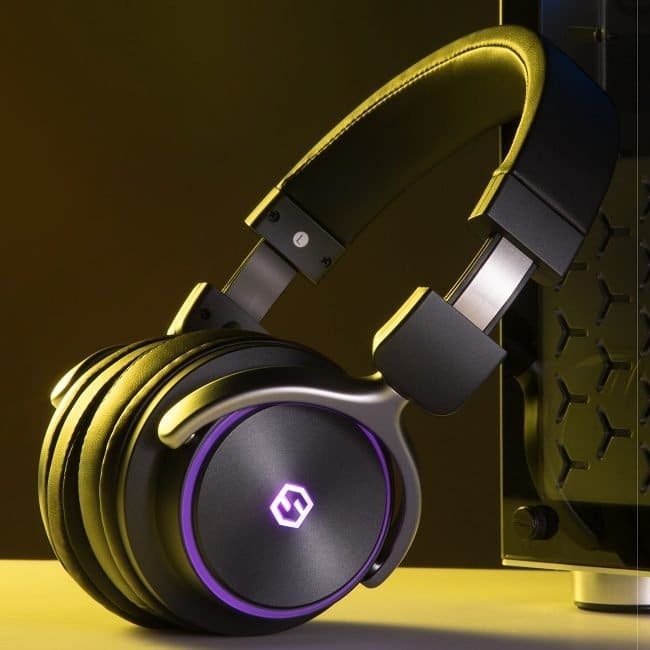 Bluetooth 5.0; wireless charging; unique scroll design; 4 elegant color options; call audio in both ears; enhanced bass; 23% lighter than PaMu 1.0 . 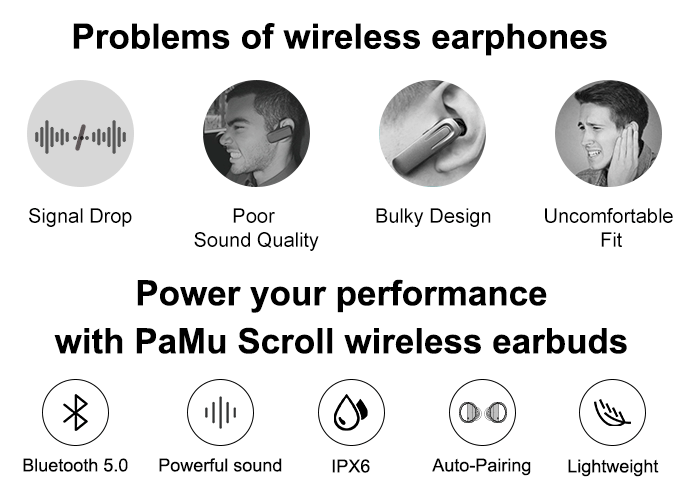 PaMu Scroll will redefine wireless earphones! Our most innovative offering is the wireless charging receiver, which can even upgrade all your old MicroUSB devices to allow wireless charging! The PaMu Scroll sounds similar to Apple’s Airpods, but with deeper bass and crisper highs, which sounds richer and clearer. Don’t worry about hiding the PaMu Scroll when running on a rainy day because the PaMu Scroll has been given an IPX6 rating. 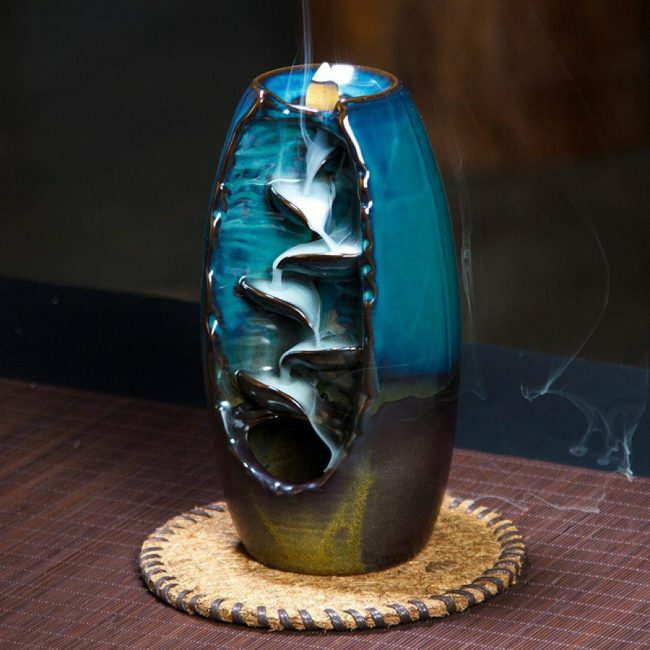 This means that the PaMu Scroll can get wet, whether it’s a light spray or exposure to heavy rain. They are also dust resistant, which makes them perfect for when riding bikes, ATV’s, motorcycles and other powersports vehicles. 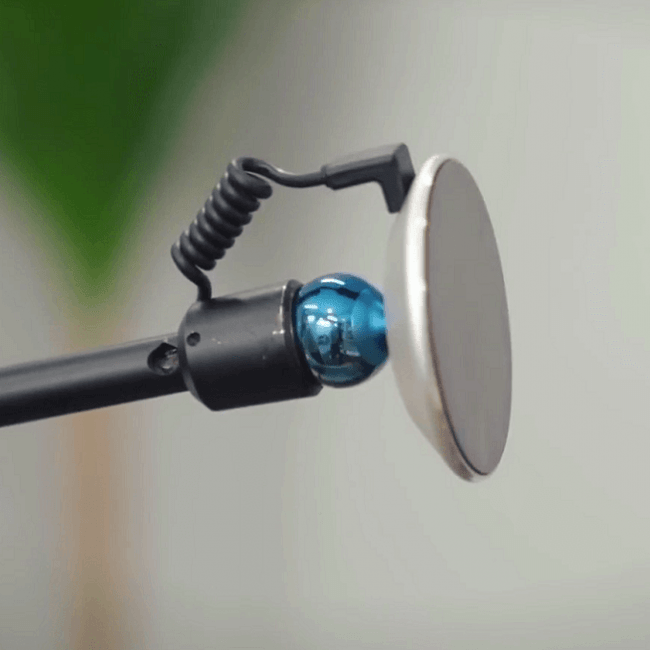 Activate Siri through the PaMu Scroll. Two taps lets you talk to Siri without taking your phone out from your pocket. Never worry about losing power when you go out! 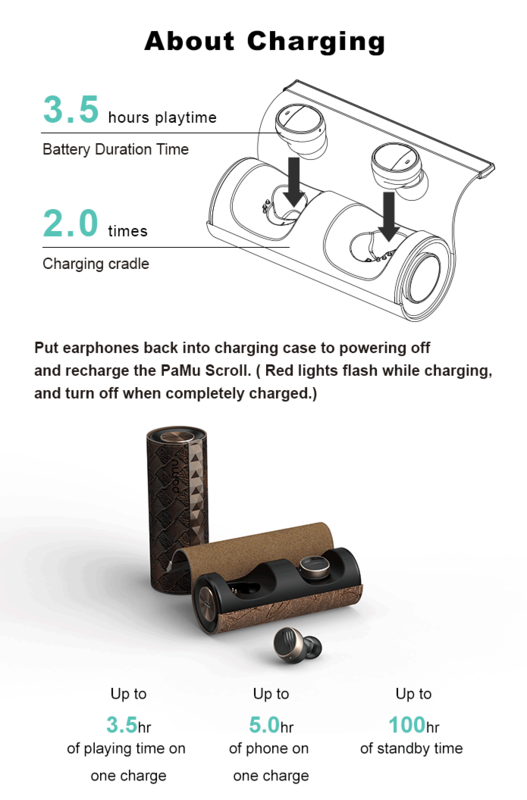 Enjoy the PaMu Scroll with non-stop music for up to 3.5 hours on every charge. The portable charging case provides 3 full charges giving you up to 10.5 hours of music. 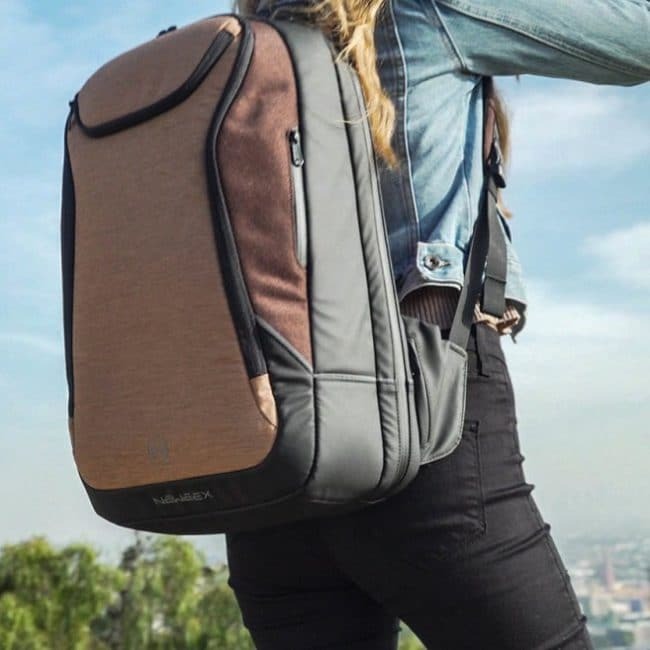 One full charge gives you 5 hours of hands-free calling, 3.5 hours of music, or 100 hours in standby.